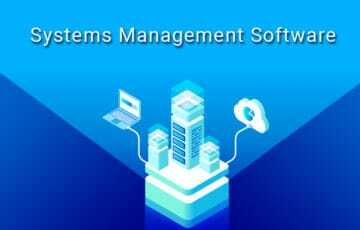 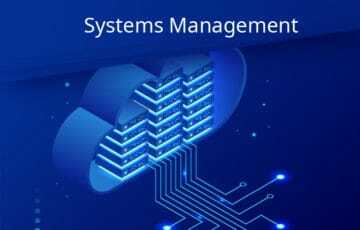 Access Control List (ACL) – What are They and How to Configure Them! 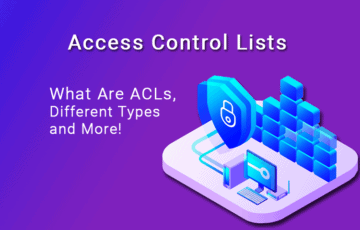 Access Control List (ACL) – What are They and How to Configure Them – We give A Full Rundown of how to lock down your networks and perimeter quickly with ACLs! 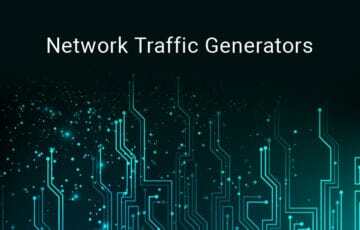 Introduction to Subnetting – How to Calculate Subnets, CIDR, VLSM and More! 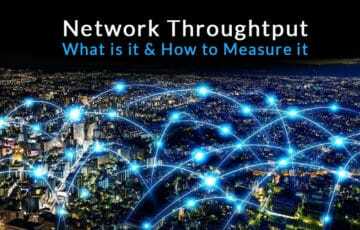 Network Throughout is a Common Term that Many Network Admins & Engineers struggle with – We’re going to Break Down the Definition! 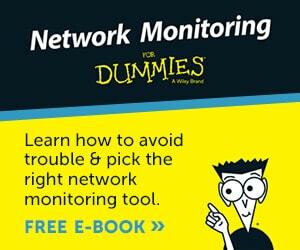 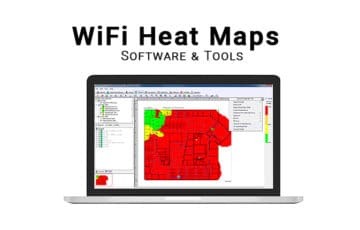 Need to Stress Test your LAN or WAN Network Links? 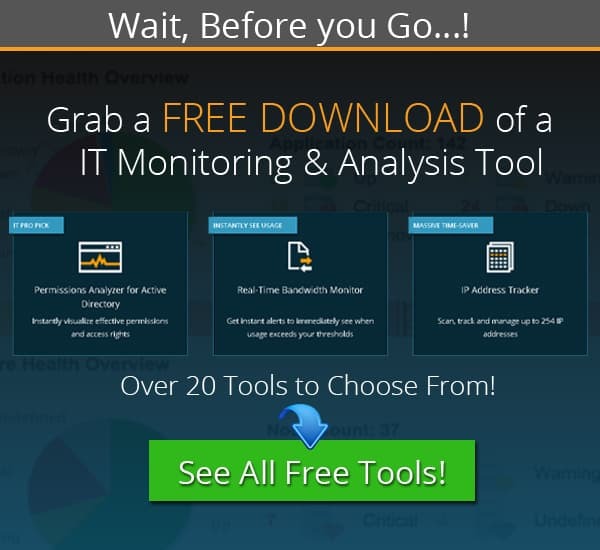 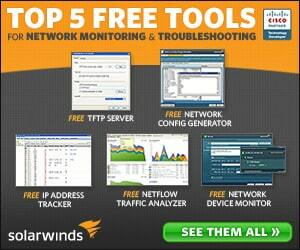 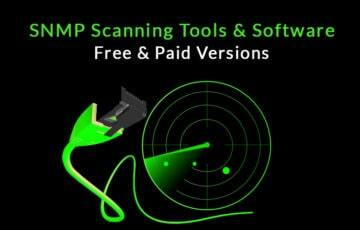 Well here’s some Free Tools & Software that will assist you along the way! 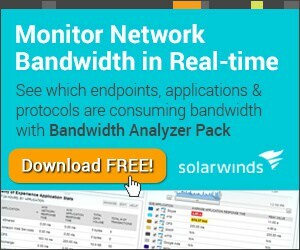 Deep Packet Inspection is Such a Crucial Part of your Network Tasks & Infrastructure that You Absolutely Need to Monitor it and Understand it Fully!